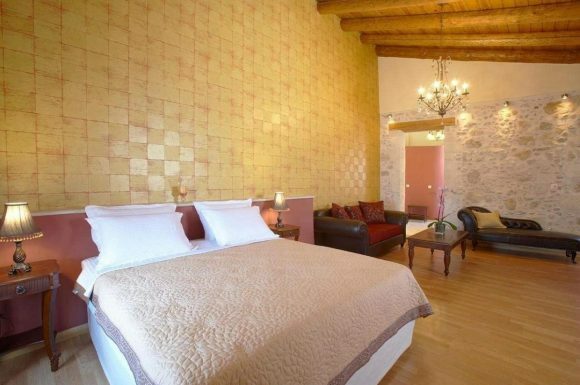 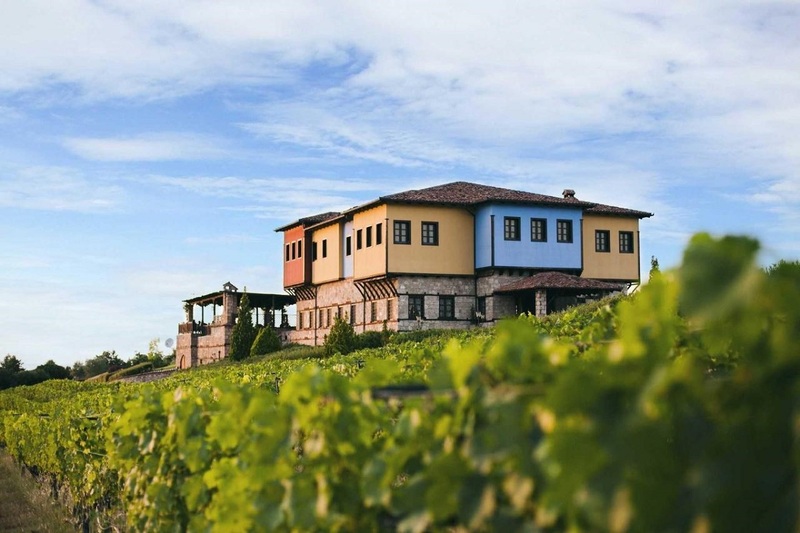 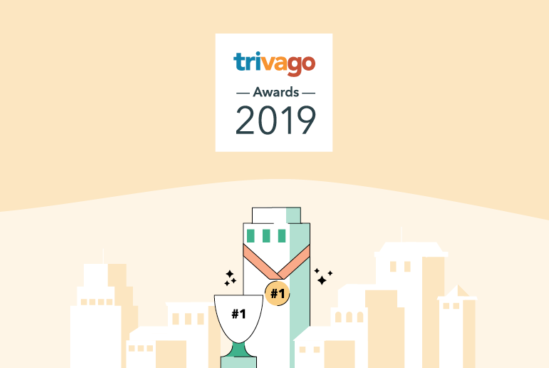 Hotel search engine trivago recently announced the national winners of the “trivago Awards” 2019”, which – again this year – honors a number of high-end properties in Greece’s hospitality market. 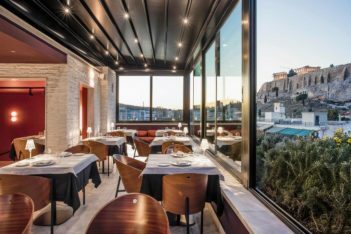 Every year the awards reveals exceptional properties that represent the very best of hospitality in their countries at a regional level. “As a leading global hotel metasearch with data on millions of aggregated guest ratings, we are well positioned to identify the top-rated hotels that are delivering exceptional guest experiences,” said Johannes Thomas, trivago Managing Director and Chief Revenue Officer. 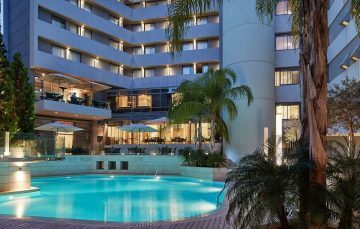 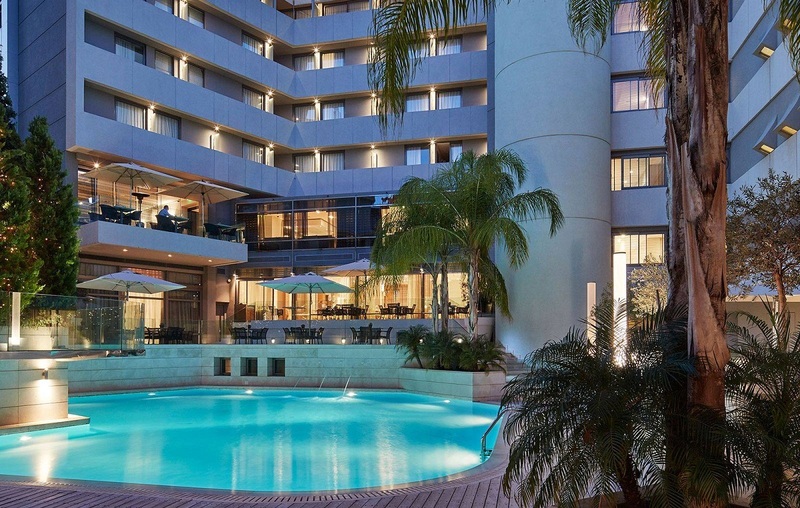 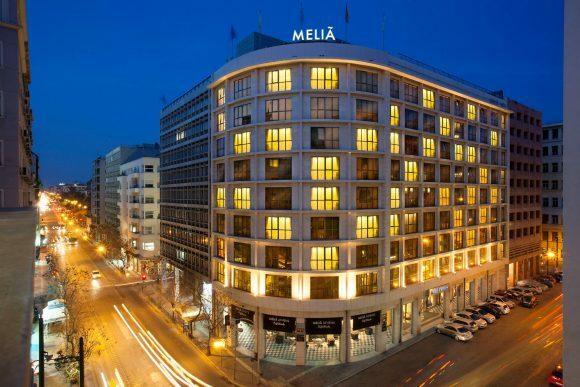 “At the same time, being a digital marketing channel used by hundreds of thousands of hoteliers around the world enables us to recognize the hotels that are embracing technology and excelling online. 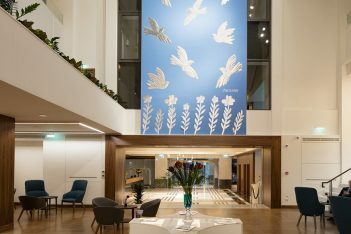 The trivago Awards give us the chance to honor the hard-working and forward-looking hoteliers behind these exemplary hotels,” he added. 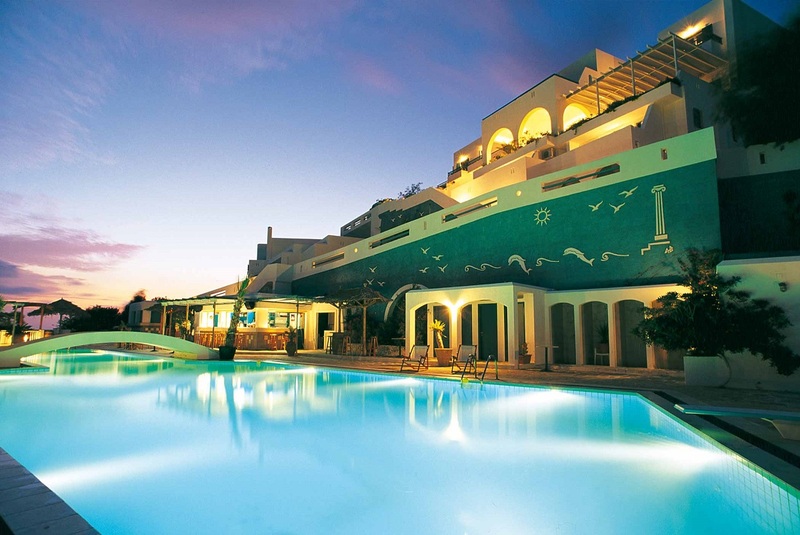 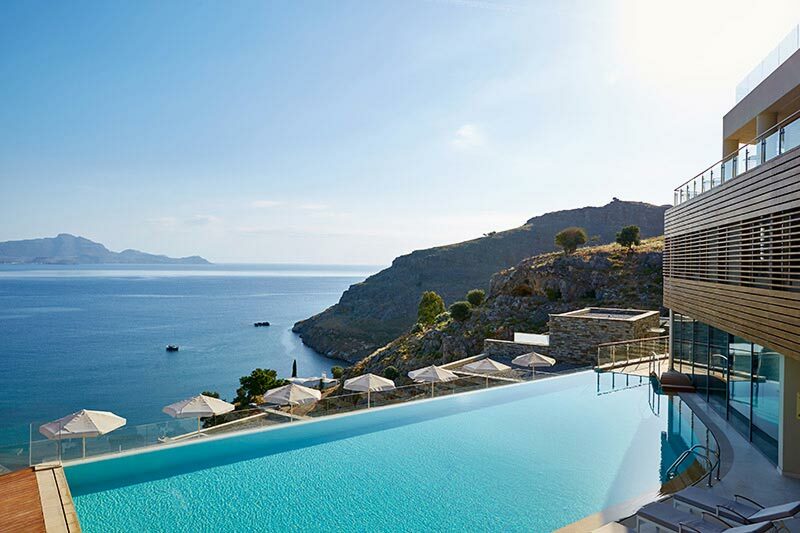 Greece’s hotels that topped the six categories are the five-star Lindos Blu Luxury Hotel & Suites on Rhodes; the four-star Rocabella Mykonos Hotel; the three-star Saint Vlassis Hotel; Enigma Suites, Apartments (Alternative Accommodation); the Aegialis Hotel & Spa on Amorgos (Outstanding Online Presence); and Panthea Residence (Direct Bookings).